The Silver Lining « The Appledrive Project Inc. The downpour of torrential rains over the past days is very reminiscent of Typhoon Ondoy back in 2009 when floods were everywhere across Metro Manila and nearby provinces. Most of us were taken by surprise by what happened then, not really expecting floods to reach depths of such proportion. Underpasses flooded. Boulevards, Avenues, and National Roads were transformed into bodies of water. Dams overflowed. Cars started to float. 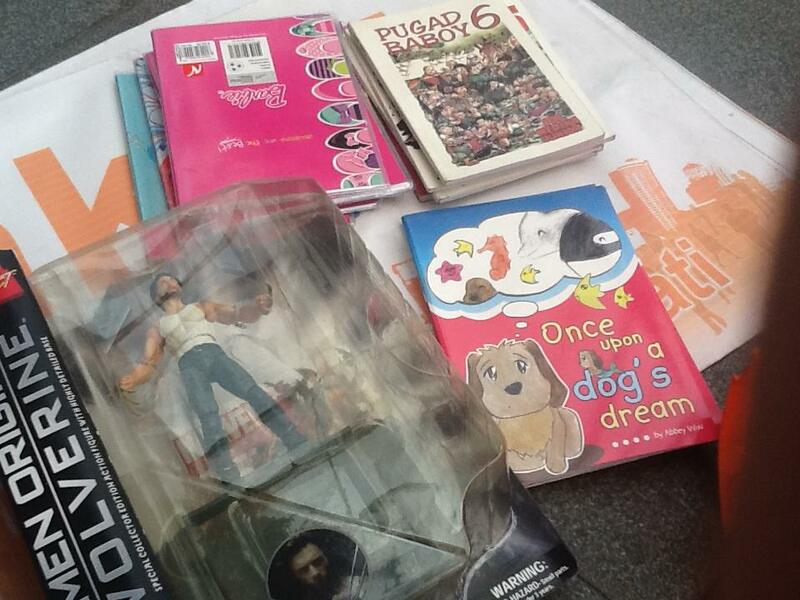 Many were caught unprepared for the calamity that devastated the Greater Manila Area. Fast forward to today, 2013. We are yet again faced with almost the same scenario, of heavy, non-stop rains caused by the monsoon, aggravated by Typhoon Maring, as if what happened more than three years ago was on instant replay, but this time, we are somehow more prepared to respond to this kind of disaster. People have become more alert and cooperative, more generous and willing to lend a hand. 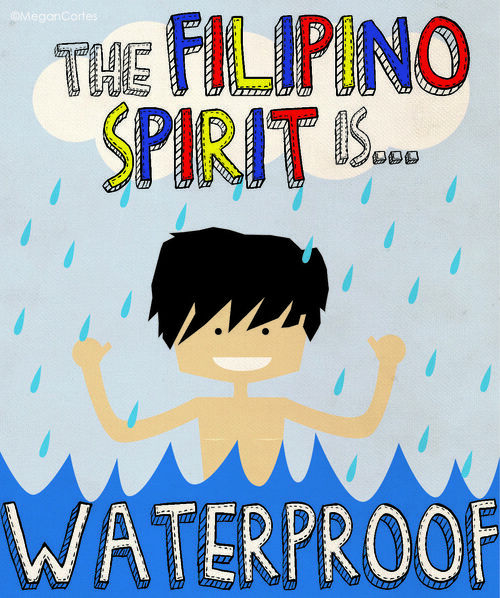 And of course, being the Pinoys we are, we see the light amid the dark, the opportunity despite the calamity, and a reason to smile in spite of the bad things happening around. We do have a reputation for being one of the happiest people around the world. Setbacks in life are almost certain. But how we choose to deal with these obstacles when they come is what matters. Over the past weeks, I’ve lost some great and important things in my life. But instead of burying myself in sadness or anger, I chose and continue to wake up in gratitude, because I know I still have a lot of things to be thankful for. Life’s tragedies are a lot like losing a wallet. At first, it saddens you. But at the end of the day, when you look at what’s left, and what you continue to still have, it makes sense to be thankful and move on. Every cloud has a silver lining. One closed door means a new window of other opportunities. I have always been blessed being surrounded with so many good people. By God’s grace, I know blessings will continue to pour. That is why I hope to continue to be a channel of blessings to others as well. 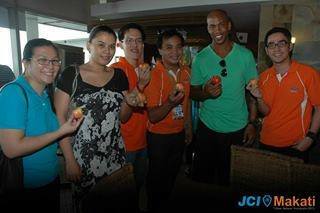 In my recent Appletreat through a partnership with the National Press Club and JCI Makati Philippines for the benefit of children with cancer of AHON Foundation, I have had the privilege to spend an afternoon with these kids and their parents. We were able to share with them a hearty lunch, and gave some comic books, gifts with toys and apples, and toured the Manila Ocean Park. I was able to talk with some of the parents of these kids, and I could only imagine having their children go through the big C at such an early age is both emotionally and financially straining. It was humbling. What can possibly compare to a parent’s love and ache for their children who are going through such hardships? The things I have lost is nothing compared to what they are going through. It definitely puts a lot of things–and my problems–in perspective. I love doing my Appledrive and Appletreats. I learn a whole lot of new and different things each time, from each and everyone I meet along the way. And these people are always my inspiration to do better every time. Much thanks goes out to the National Press Club for the opportunity to join them in this event. 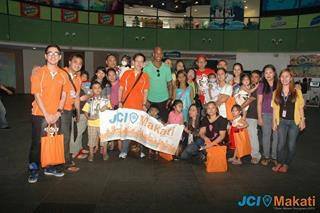 To the generous heart of former NBA All Star Stephon Marbury, thank you for your time and generosity. To Canadian Idol and YouTube Sensation Mikey Bustos, for being a supportive friend in my advocacy and for giving me the opportunity to be a part of your latest video#PinoyTime (See Appleboy’s cameo at 3:32!). To Shutter Days for making the AVP on The Appledrive Project, Folio Manila for working on my website, Art City for the comics, Creative Voices for the audio-visual drama and film showing, Carlo Ybañez/Lian Cayo Photography for the Appleboy pictorial. A special shoutout to those who promoted, liked, shared, and supported the Appledrive Project video in social media. To friends and followers, to everyone who has continued to support me in my cause, I can never thank you enough. 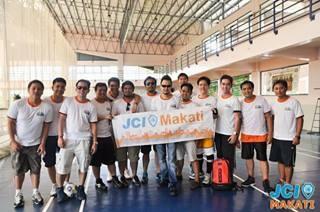 And to JCI Makati Philippines for always being supportive of all the things I do. On September 7-8, 2013, I will head the registration committee for our METRO AREA Conference at the Mandarin Oriental Hotel, hosted by JCI Makati. Thank you, JCI Makati, for entrusting me with this.